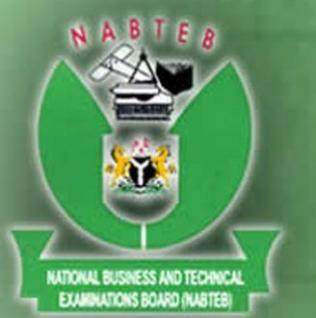 National Business and Technical Examinations Board, NABTEB timetable for the 2018 May/June National Business Certificate (NBC) and National Technical Certificate (NTC) Examinations. According to the timetable, the exam commences on Monday, 07/05/2018, with Refrigeration and Air-Conditioning Works and ends on Friday, 25/05/2018, Agricultural Equipment and Implement Mechanics Works (Introduction to Agric Science, Implement and Machines). 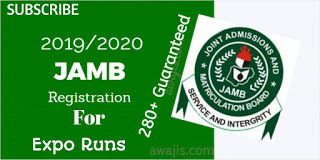 0 Response to "NABTEB Timetable for 2018 May/June NBC/NTC Examinations"